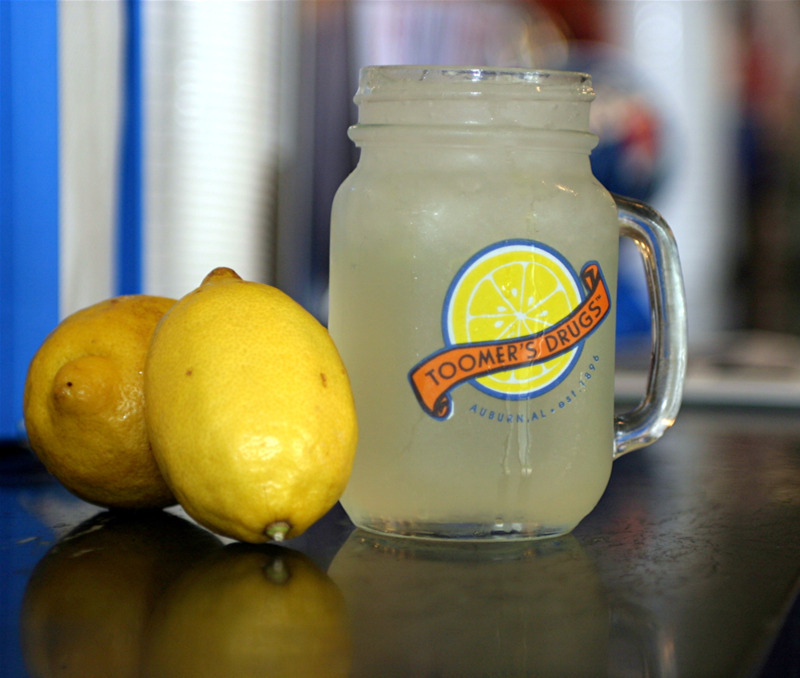 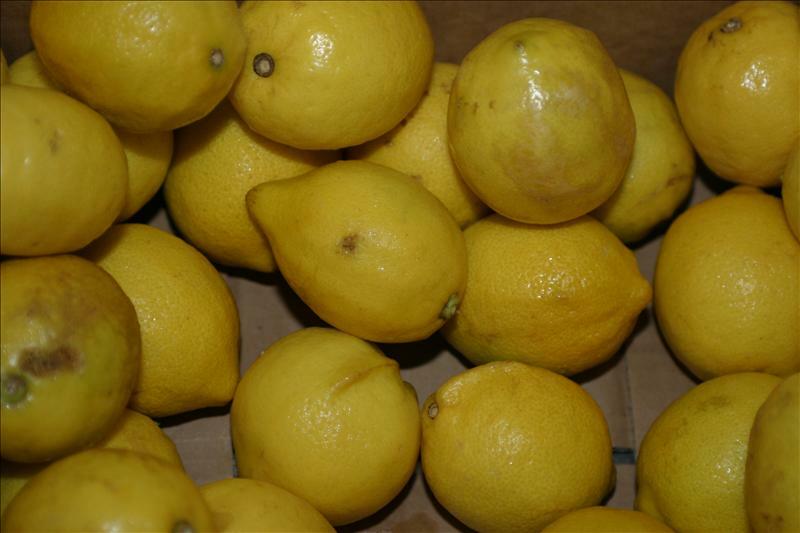 "World famous lemonade." 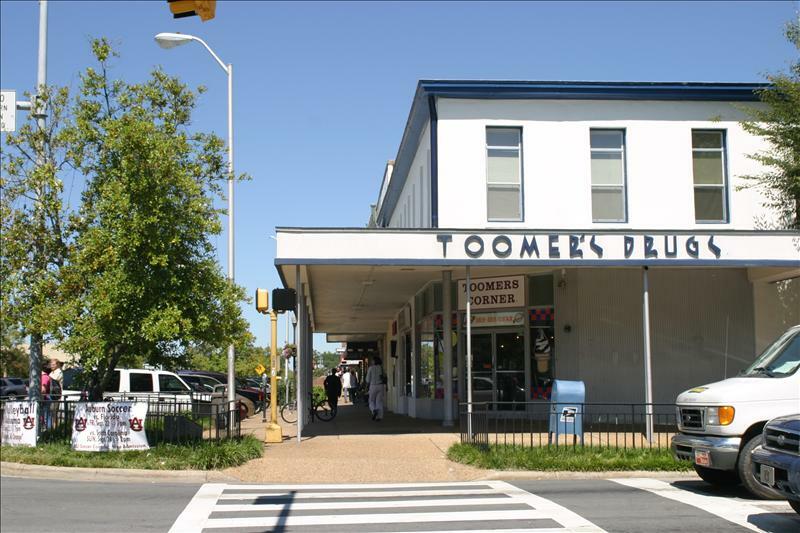 An original, soda fountain-style diner and drugstore, Toomer’s has been an Auburn tradition for over a century! 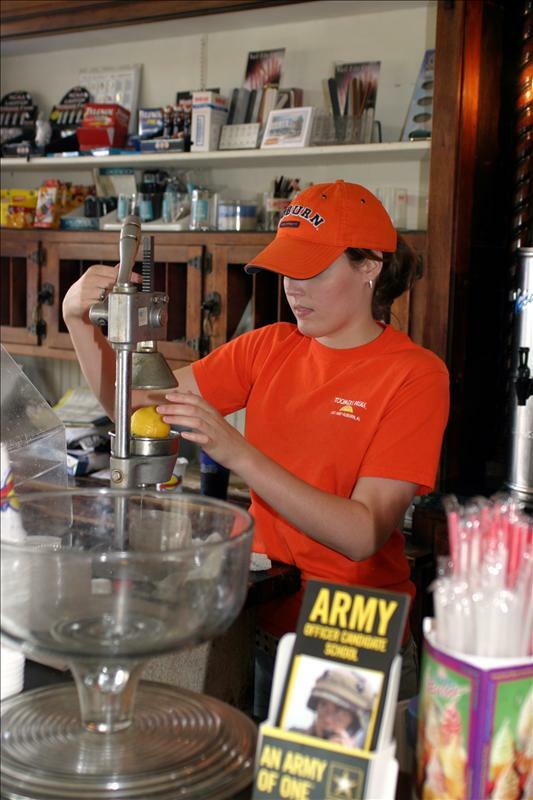 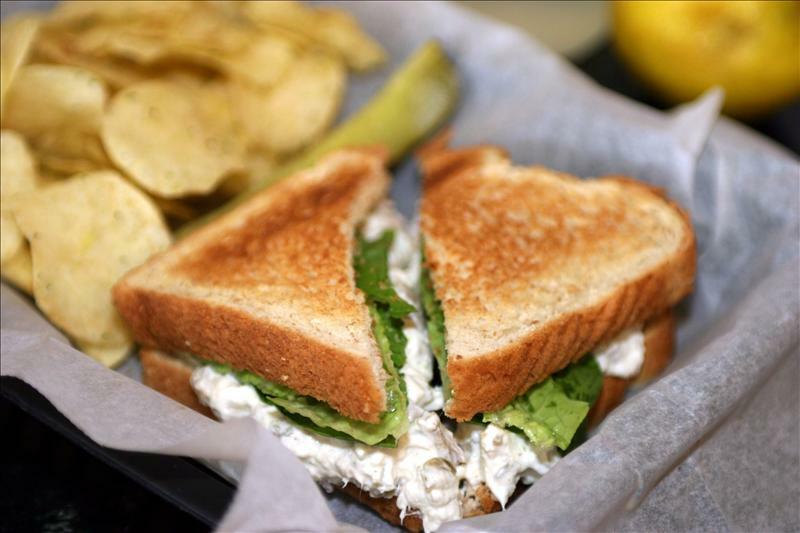 Located in the heart of downtown Auburn where the city and campus come together, you’ll find delicious sandwiches, soda fountain specialties, and snacks along with a full line of Auburn souvenirs. 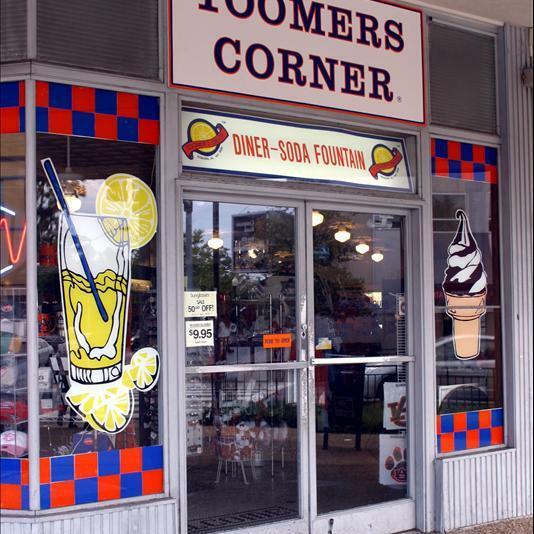 Mon-Fri 10am-5:30pm, Sat 10am-7pm, Sun 12pm- 5pm.